In October, Samsung Research’s R&D Institute Poland (SRPOL), in partnership with University of Edinburgh of the U.K., won first place at the International Workshop on Spoken Language Translation (IWSLT), one of the world’s most renowned and longest-running automatic language translation workshops. IWSLT sits alongside the Workshop on Machine Translation (WMT) as the most prestigious competitions in the space. The IWSLT win is the second consecutive time that the Poland research center has topped the workshop. Every June, IWSLT provides permissible training data sets and allows test run submissions from participants, evaluating the submitted runs with automatic metrics. This year, IWSLT featured two tasks: Low Resource Machine Translation and Speech Translation. SRPOL participated in the first sector, aiming to discover new technologies that can help overcome low-resource situations with scarcity in not only data but also in time and cost that are often required to use AI for multilingual translation. Samsung’s task was using AI technology to translate text from Basque to English. 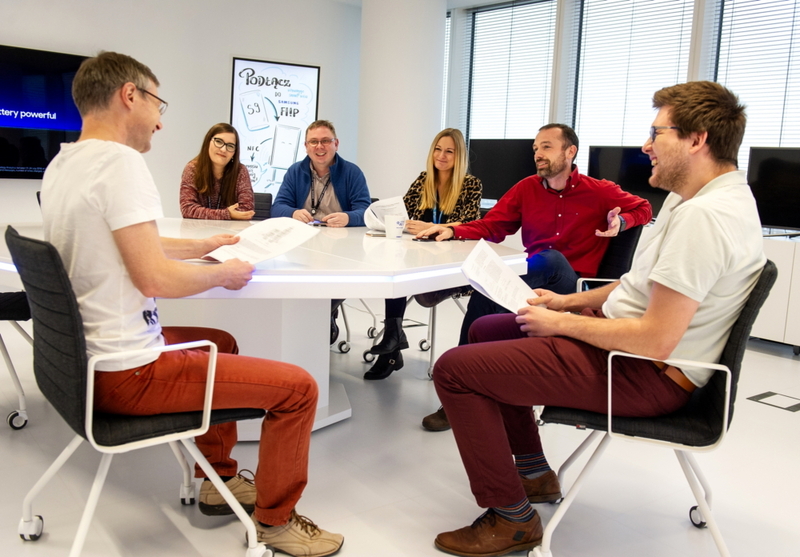 The SRPOL team was first provided with limited amount of data – about a million Basque-to-English parallel data sets in the form of movie subtitles – to train and develop the algorithm model. Then, the team used this data to translate TED Talks given in Basque into English. Despite the difficulty of proposed translation direction and scarce data, when compared with the reference translations, SRPOL received the highest Bilingual Evaluation Understudy score (BLEU) of 26.21 – showing a high level of correspondence of the machine translation to the reference – and a significantly low error rate. On the bordering country of Ukraine, Samsung’s AI expertise is being applied successfully within the automotive field. Samsung R&D Institute Ukraine (SRK) submitted a solution that it developed to detect pedestrians for the Karlsruhe Institute of Technology and Toyota Technological Institute at Chicago (KITTI) Vision Benchmark Suite, one of the top three benchmarking organizations for automotive driving technology, in August. KITTI sits alongside Caltech Pedestrian and CityScapes as the leading benchmarking institutions. Among the nine KITTI categories including Stereo, Objects, Tracking, Road and more – SRK submitted its computer vision technology SiRtaKi in the ‘Pedestrian Tracking’ category. Since the submission, the solution has been recognized as the best in the field, retaining its top position on the leaderboard. To enter the competition in the ‘Pedestrian Tracking’ category, AI algorithms are tested on their capabilities to not only detect objects but trace their movements – an upgrade from the previous technologies where only detection was possible. Likewise, SRK downloaded roughly 3,400 raw images of pedestrian movements from KITTI to run SiRtaKi which employs a tracking-by-detection approach. The team, using SiRtaKi, obtained and analyzed each passerby’s coordination and traveling direction countless times. 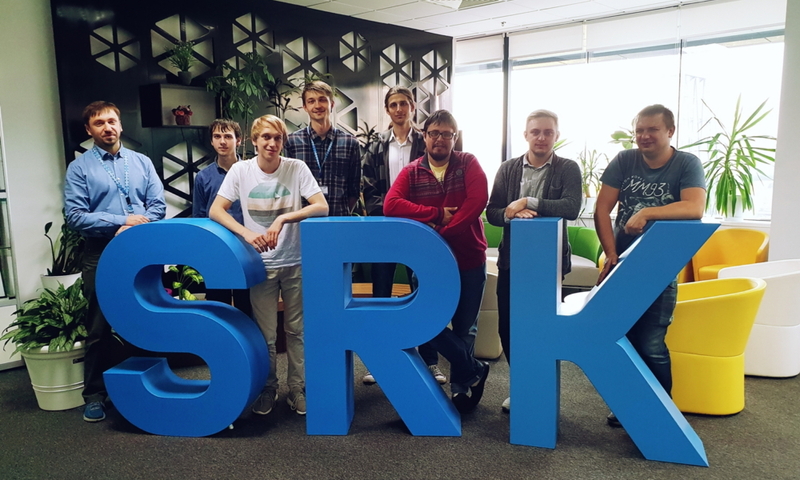 As a result, SRK’s rigorous work paid off as they received the best score among competitors for a high level of accuracy in the object tracking. Needless to say, such AI technology is expected to help create new possibilities in the automotive industry – that it can be implemented in autonomous sensors to detect nearby pedestrians and objects’ movements and reduce danger on the roads. 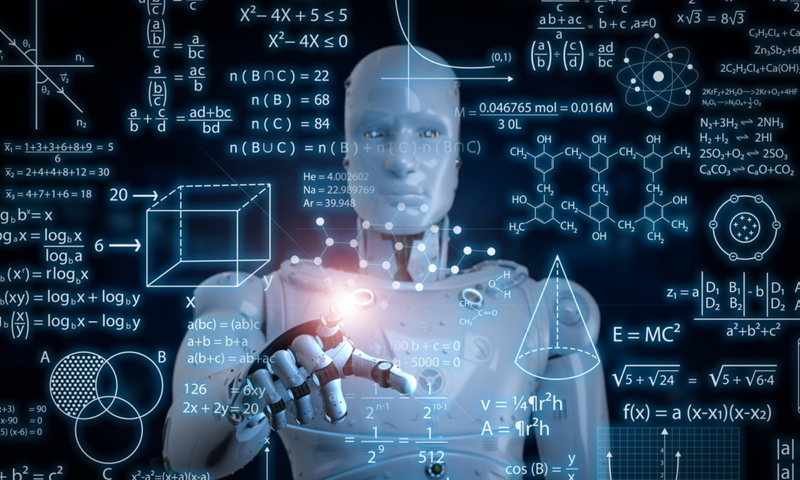 Adding on, the new algorithm will also be applied in our daily lives like home appliances and also in the to-be-developed next-generation technologies. It doesn’t end here. Last July, Samsung Research placed first in two of the world’s prestigious AI reading competitions, the MAchine Reading COmprehension (MS MARCO) Competition held by Microsoft and TriviaQA hosted by the University of Washington. To date, Samsung is still ranked first in the Web category of TriviaQA. And in March, Samsung R&D Institute China-Beijing (SRC-B) made mark in AI development in computer vision (technologies in analysis of characters and images), winning the International Conference on Document Analysis and Recognition (ICDAR), a global competition in Optical Character Recognition technologies.